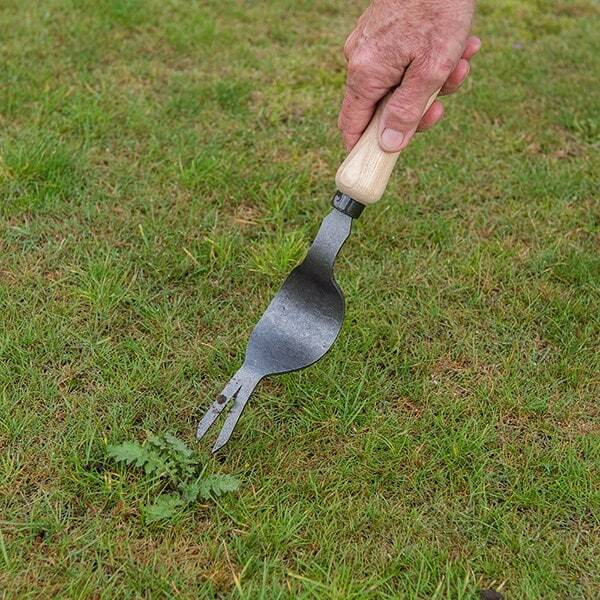 The De Wit weedpopper is a cracking little tool for lifting out deep-rooted weeds with minimal disruption - perfect for lawns and densely planted borders and beds. Just slide the fork into the soil or turf around a weed, push back the handle and let the pivoting rocker pop the weed straight out. So satisfying, it’ll make you look forward to a good weeding session! 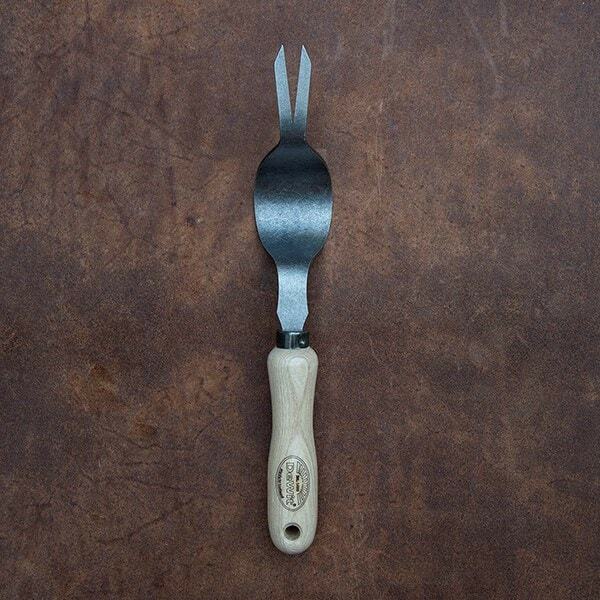 With a forged carbon steel head and solid handle, the tool is robust enough to help you keep your lawns and beds weed-free for life.